I am one that LOVES everything Disney from the merchandise, movies, amusement parks and the resorts! For those that love to travel the Disney Vacation Club can provide some very memorable experiences for families across the globe. While becoming a member isn’t for everyone, here are five reasons you should join. Any Disney vacation is going to be magical in my opinion! The Disney Vacation Club offers a variety of destinations for Disney fans all over the globe to visit that features Disney-style services and amenities that will bring your family a lifetime of memories. When you are a Disney Vacation Club member you will be eligible for some additional savings for select dining, merchandise, theme park tickets and more. Disney Vacation Club members also have access to other benefits that may include special VIP events, cruises, demonstrations, movie screenings, seasonal parties, tours and even FREE parking or shuttle service to and from Disney Parks. 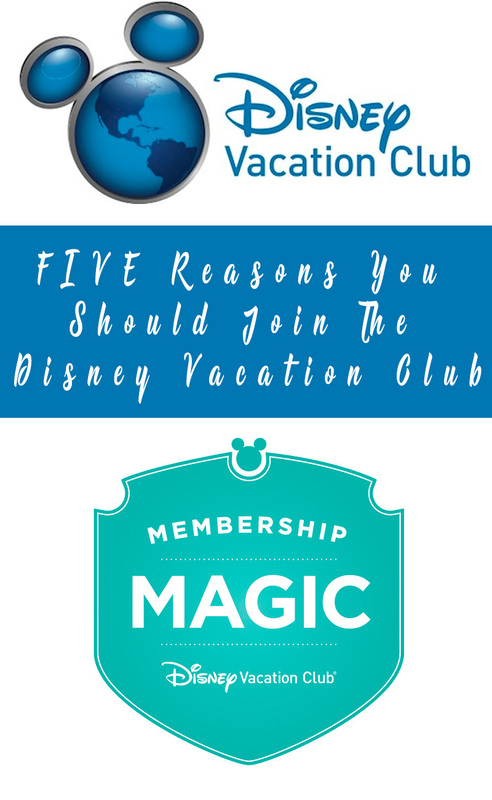 What is great about being a Disney Vacation Club member is your DVC membership will retain is value over the years unlike some of the other timeshare options out there. You also have the ability to sell your Disney Vacation Club membership with DVC resales if you decide you no longer want your membership which there is always a market or. There is also another option of rent out your DVC points if taking a vacation isn’t something you want to keep your membership. There is savings that comes along with being a Disney Vacation Club member. Not only will you stay in Deluxe Resorts for the price of a Moderate, you will also avoid the 12.5% hotel tax. Another great savings is you will also avoid price increases over the upcoming years since your vacations will be pre-paid! If you are a true Disney fan and plan on taking plenty of Disney vacations over the years you can save thousands of dollars in the long run. When you become a member you obviously have a passion for adventure! Once your membership is active you will have more of a reason to start planning your Disney vacations! 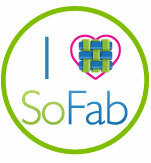 There are just a few of the reasons why you should join. A membership isn’t for everyone, there are both pros and cons of being a Disney Vacation Club member of course!